برنامج ويس فورس ديليدر Wise Force Delete من تطوير شركة Wise الشركة اليابانيه التي قامت بالعديد من البرامج المهمه والمعاصره ومنها Wise Disk Cleaner و Wise Care 365 Free والكثير من البرامج المهمه والمفيده لدي نظام التشغيل تم تأسيسها من 10 سنين (2005) لذلك لها خبرتها في هذا المجال, اليوم سوف نتحدث عن برنامج ويس فورس ديليدر Wise Force Delete البرنامج الحديث والجديد للشركة, فهو يقوم بحذف الملفات الصعب حذفها نهائيا بضغط زر واحده وهذا يسهل عليك الكثير من العناء, بعض الملفات قد لا تستطيع حذفها بسبب عدم توفر الحقوق (الاذونات) ولمعرفه ماهي الاذونات اضغط هنا وايضاً لايمكنك حذفها في حاله فتح المجلد فقد يكون بعض البرامج قد تفتح المجلد لـأخذ بعض المعلومات منه او مجرد فحته فقط فالبرنامج يقوم بحذفه نهائيا, وايضا يعطيك البرنامج التحكم في مكونات الملف وايضا يمكنك تصليح العطل داخل الملف في حاله احتياجك له. 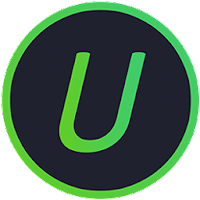 Wise Force Deleter is a safely and easily file unlocker and deleter. 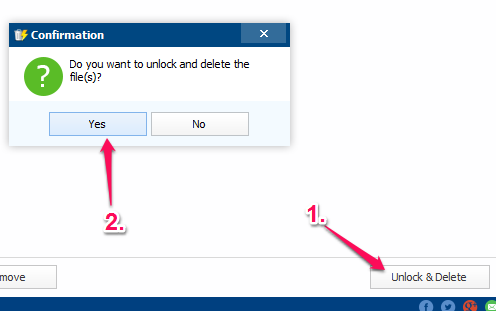 It can help you solve such problem as ‘cannot delete file: access is denied’ on Windows! Like all other WiseCleaner products, The interface of Wise Force Deleter is very intuitive. Even a first timer can get the hang of it in seconds. Better yet, it also supports drag and drop, making file-deletion super easy for you. 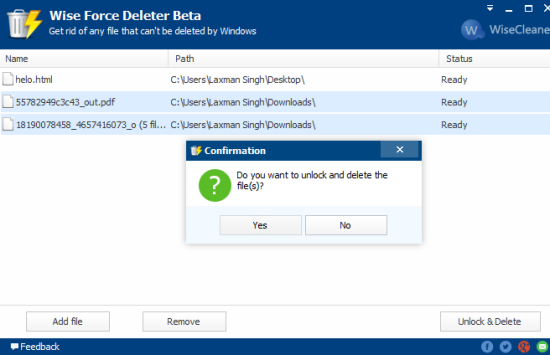 Wise Force Deleter allows you to access it via a context menu. 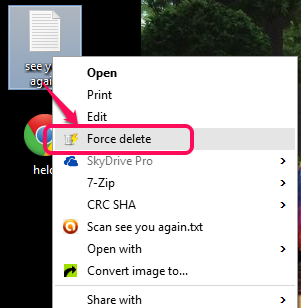 Right after installing it, a new option named “Force Delete” will appear in the context menu. 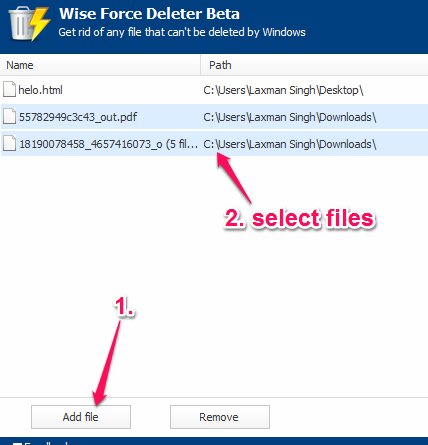 To unlock and delete a locked file, you just need to right click it, select ‘Force Delete’, Wise Force Deleter will be launched. Then you can unlock and delete the file from your Windows system immediately, which is real convenient.